Quinoa, millet, chia, kamut, spelt, wild rice, flax, and more! 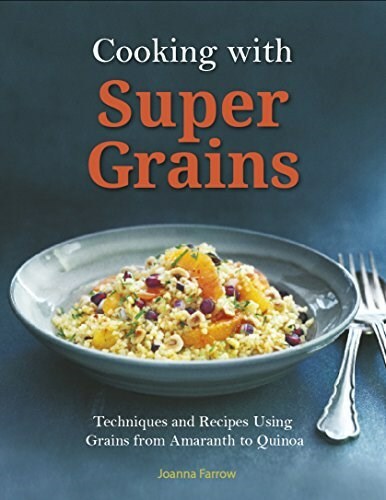 Find out what all the buzz is about and how best to incorporate these healthful super grains into your diet. 650 Cocktails & Mixed Drinks: A Fabulous One-Stop Collection of the World's Greatest Drink Recipes, Shown in 1600 Photographs with All the Mixing Techniques Explained Step by Step. Dress Your Cookie: Bake Them! Dress Them! Eat Them! Dress Your Cupcake: Bake Them! Dress Them! Eat Them! Peek-a-boo Cakes: 28 Fun Cakes With A Surprise Inside!